Hard hats are a requirement on construction job sites, but they can can make many do-it-yourself projects safer as well. Hard hats can protect your head from falling branches when trimming tree branches, deflect plaster dust from your face when scraping overhead and prevent cuts from nail-studded ceilings in crawlspaces and attics. Unfortunately, some assembly may be necessary before using a hard hat for the first time. Most hard hats are adjustable to fit any adult-sized head. 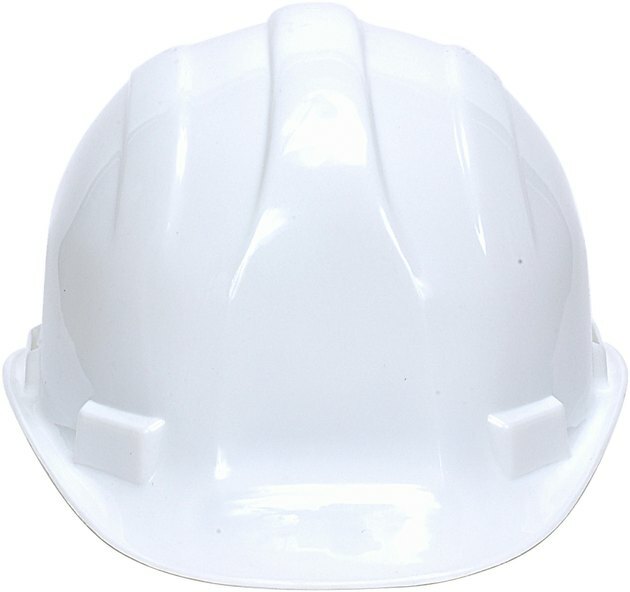 Place the hard hat upside down in your lap with the small molded brim (the front) facing away from you. Pull the web suspension out from the plastic head band of the hard hat harness so the web suspension hangs down in the middle of the band. Make sure that no webbing wraps around the head band or goes over the outside of the band. Turn the head band so the ratchet or tab adjustment strip is facing your body (this is the back of the head band). Place the head band into the hard hat. Align the center of the back of the band with the center of the back of the hard hat. Pull the plastic tabs molded into the outside of the head band into their matching tab holders (molded into the inside the hard hat). If you have centered the head band correctly, the tabs and holders will line up. There will be four of them, two at the front of the hard hat and two at the back. Put the hard hat onto your head to adjust the sizing. If you have a ratchet-style head band, turn the ratchet clockwise to tighten the band and counter-clockwise to loosen. If you have a tab-style adjustment band, it will work like the adjustment on a baseball cap. Pull the band until the hard hat fits well. 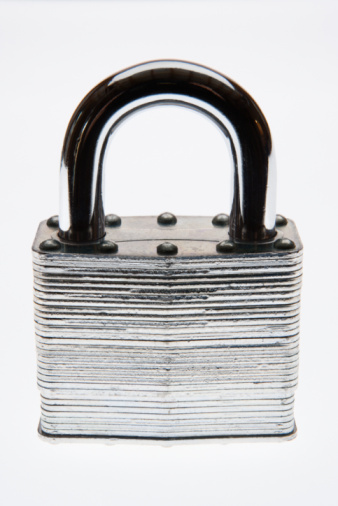 Lock the tabs through the slotted band to hold it in place. A hard hat should be comfortable to wear, but it must fit snugly enough to stay on your head when you bend down towards the ground.